Matt Stone Racing’s Todd Hazelwood has admitted he’s in no rush to confirm his co-driver for this season’s Pirtek Enduro Cup. Only four enduro drivers remain unaccounted for among the current field, though Tickford Racing is yet to confirm its pairings. “There’s quite a few good options out and there and obviously being one of the last team making the announcement we don’t see the hurry to make a decision,” Hazelwood told Speedcafe.com. 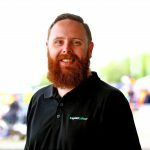 “Obviously with the first test day, or the first test opportunity for the co-driver, at Winton, we’ll be trying to make an announcement sooner rather than later. 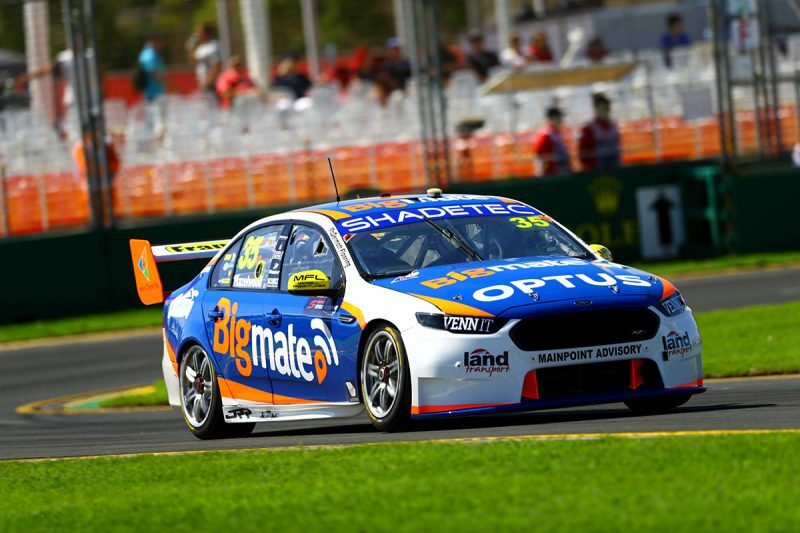 A rookie to the Virgin Australia Supercars Championship, and with a brand new team in Matt Stone Racing, Hazelwood concedes experience in the series is an advantage. However it’s not the only requirement as the young pairing looks to gain experience in its maiden campaign. “It’s definitely a mixture of everything, to be honest,” he admitted when asked what qualities he’s looking for in a co-driver. “You want to be current in the car, you want to have some sort of Supercar experience, that’s obviously paramount, but obviously you want to have respect for the gear and understand that it is a long campaign. “It’s three events and three long races. It’s not about trying to win it and bin it on the first ten laps, it’s about trying to present the car well over the course of the stint and hand it back to the primary driver for the last half of the race. “Having experienced that with Tim Blanchard last year, (I) certainly learned a lot from that experience,” he added. “Hopefully we can get the best of both worlds and have a really solid program for the enduros because I think that’s an opportunity for our team to really shine. The Pirtek Enduro Cup begins at Sandown in September, with two co-driver only practice sessions set to be held before then. The first is at Winton next month, before another at Queensland Raceway in July.